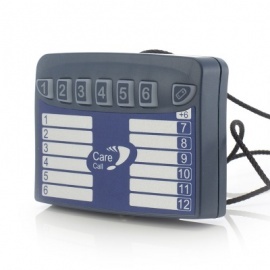 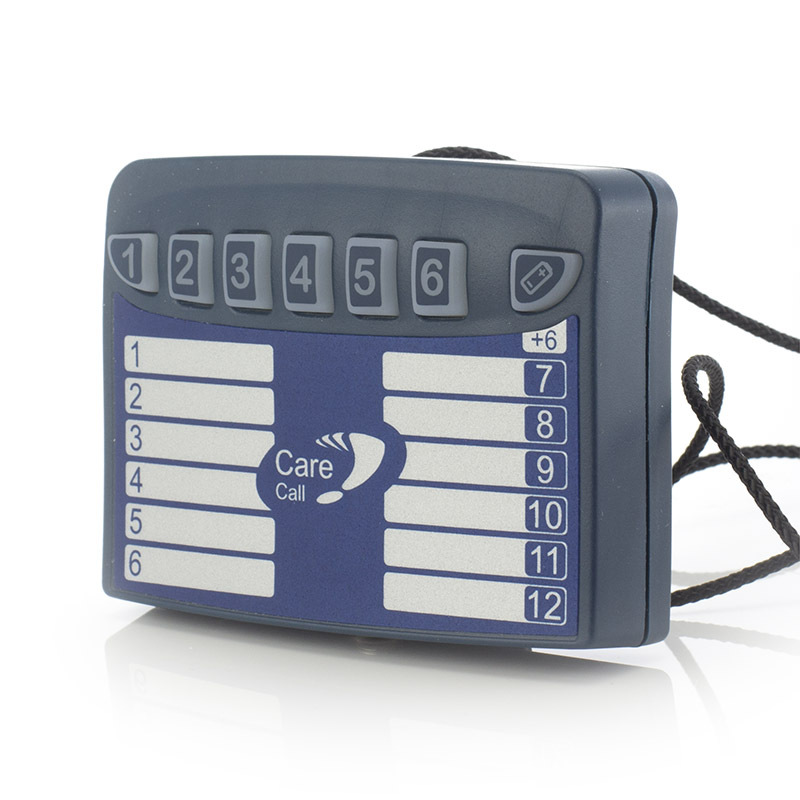 The Care Call Mini Magnetic Door Monitor is a compact, battery powered care monitor that can alert the Care Call Pager or SignWave to when a door or window is opened, allowing for the discreet remote monitoring of an entire house of care home. 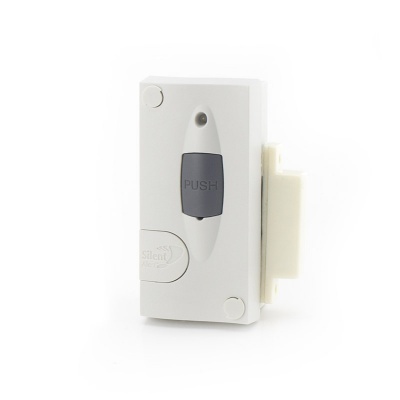 With a magnetic sensor that can be placed on any window or door frame, the door monitor alerts the carer when the door is opened, with a delay setting that guards against false alarms in the case of slow closing doors etc. 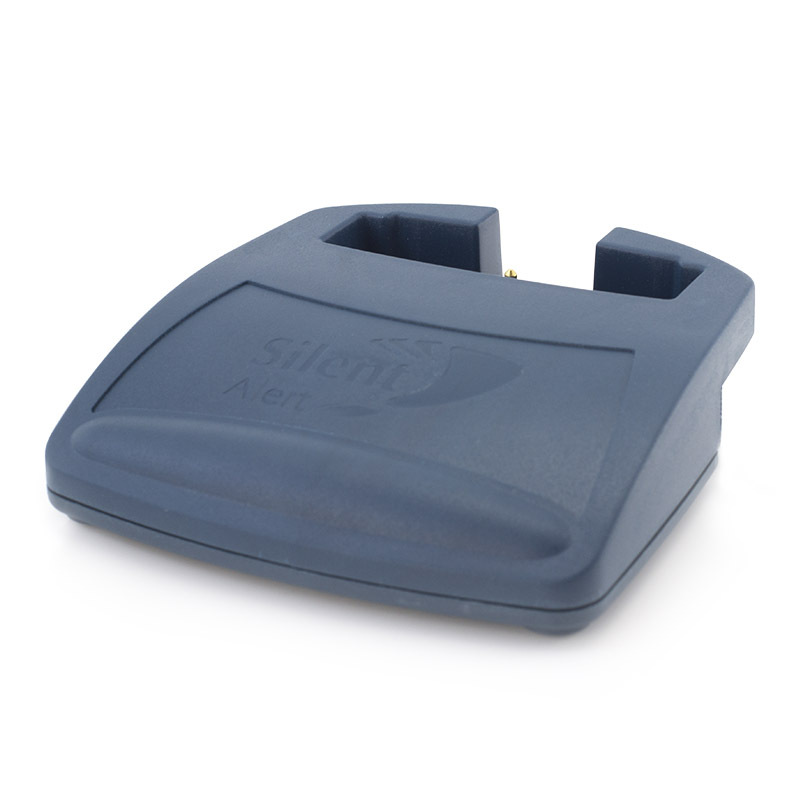 Compact drop-in charging cradle for the Care Call Pager, simple to use, charge your pager through the night without disrupting alert transmissions. 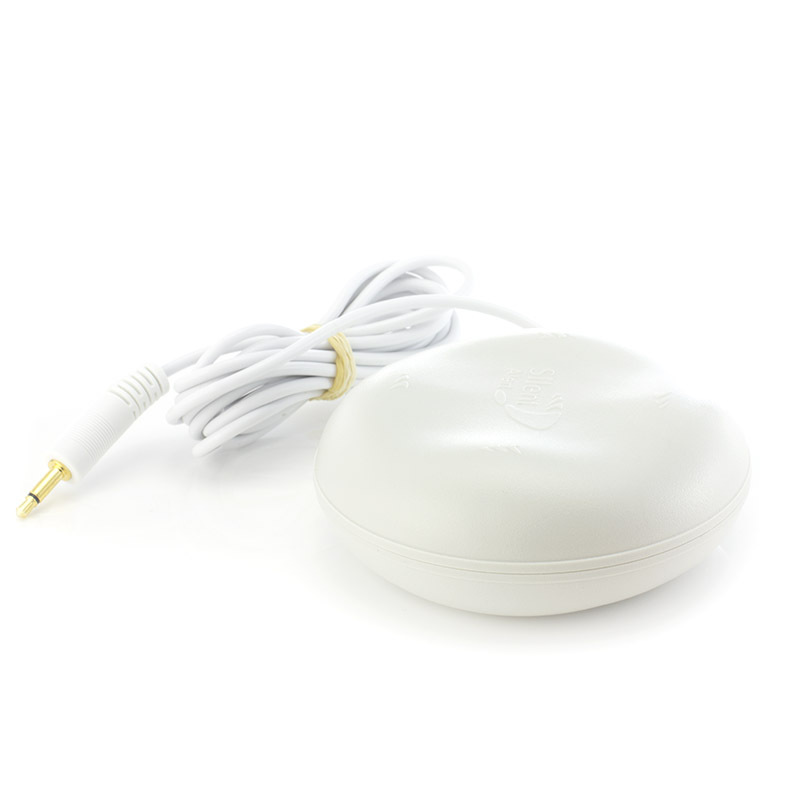 A vibrating pillow pad for the Care Call system, this compact device helps keep you notified 24/7, and is the strongest vibrating pillow pad on the market.